Falmouth named a small New England town you need to visit! BuzzFeed names Falmouth as town to visit! BuzzFeed says Falmouth, MA is one of the 24 small New England towns you need to visit. Located on New England’s Cape Cod, Falmouth is one of the largest towns on this list because it’s comprised of various villages. One of those villages, Woods Hole, is home to our B&B as well as numerous marine science institutions that do research in the area. Falmouth is located on the lower part of the Cape, which gives the visitor a whole different Cape experience that isn’t to be missed. 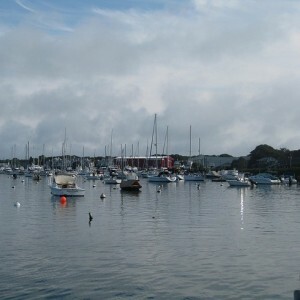 Falmouth is also an extremely family friendly town with lots of events and things to do centered around family vacations. Woods Hole Passage B&B in Woods Hole is the ideal location for families traveling to the Cape, as it is centered around being a family friendly Cape Cod travel destination.